Baltimore Woods Annual Native Plant Sale! Stay tuned! We are getting our 2019 summer calendar up soon! Email us to be on our mailing list!!!! 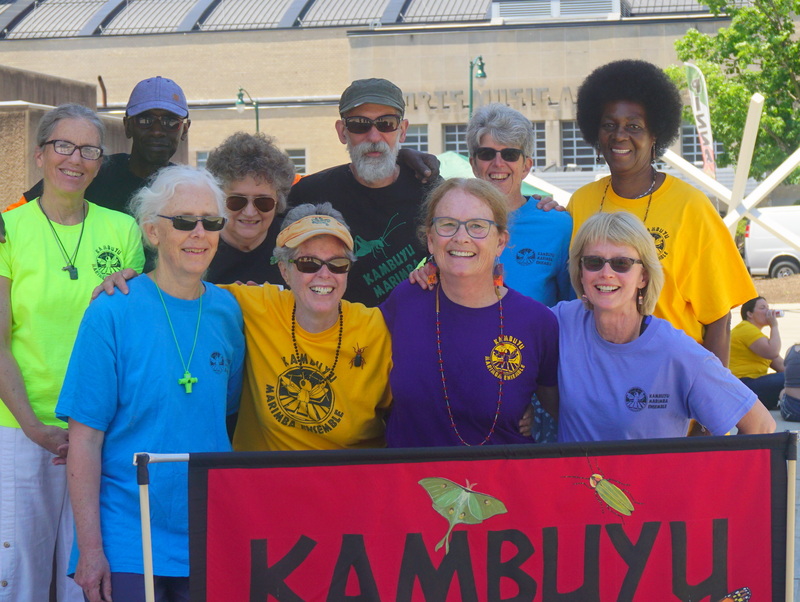 Contact us: Kambuyu Marimba Ensemble We’d love to hear from you!